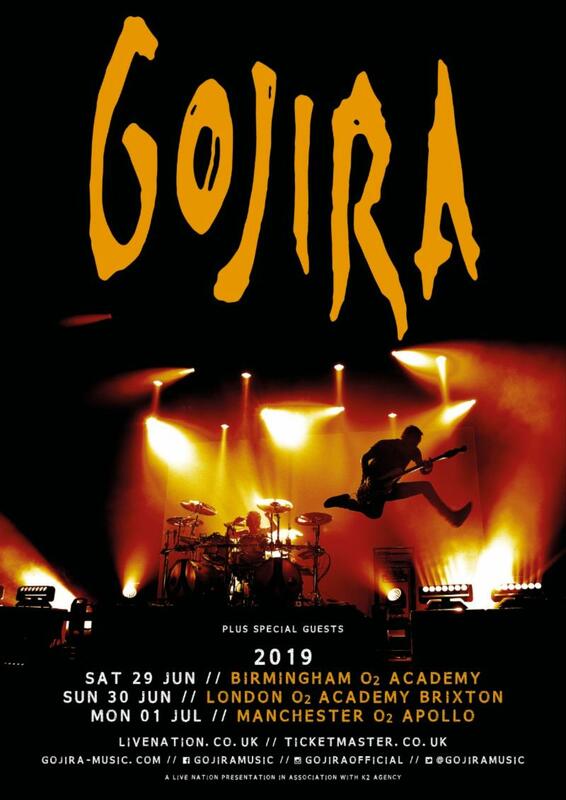 Gojira have announced three headline dates for this coming summer. Tickets go on general sale this Friday (8 February) at 10am. They are also available via O2’s pre-sale now and Live Nation’s pre-sale tomorrow (Thursday) at 10am.